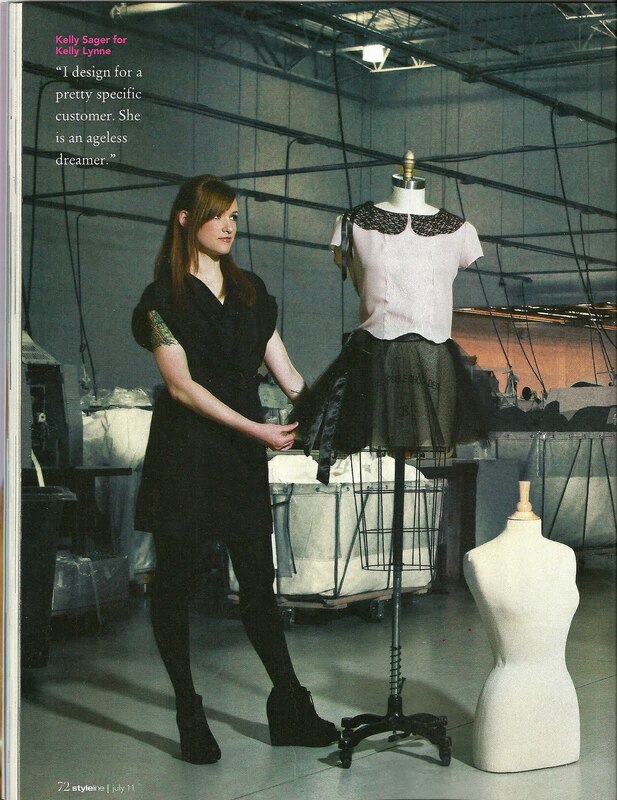 Thanks Styleline Magazine, for featuring me in your "Top Designers of Detroit" spread in the July Issue! A few weeks ago I wrapped up my 2011 Lookbook shoot. I haven't gotten the final images back yet, but here are some "behind the scenes" preview photos. It was a great day, and I was very lucky to work with such a talented crew. Photographer Michelle Matiyow, Models Lizzie and Maeve, Stylist Rebecca Stevens, Hair Sara Landis, Make up Aferdita Quafa, Photo Assistants Sarah Alleman, Rob Blews and Christian Najjar. THANK YOU ALL from the bottom of my heart. It's not often you can get a big group of people together who "get" why throwing in a headless doll or a creepy plastic easter bunny is necessary, but these people got it. Final images to come. We are planning on another shoot in the very near feature that will be 100% costume design focused. It's going deliciously insane and more awesome than anthing I've ever done before. Pop Up Detroit will celebrate their one year anniversary with their first fashion show to be held in New Center Park. New Center Park, located on Second and Grand Blvd, will be transformed into a sculpture garden and fashion runway for one night only. Pop Up Detroit has inhabited 3 locations in the past year to bring a new experience to their audience each time. Taking local talent into spaces that traditionally have not been used as galleries. As time passes and they begin to grow they hope to branch into new mediums and spaces, while continuing to show case the best talent as well as the most interesting gems in the city. I'm really excited to be a part of this fantastic event.